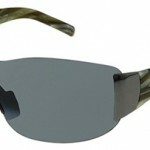 We have a wide selection of fashion and performance styles, exclusive at Simon Berry Optometrist. 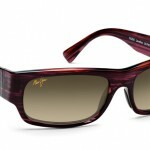 Maui Jim has produced just 7,200 of these collectable sunglasses worldwide – all of which feature a lightweight Red Web Grilamid frame and lenses with webbed mirroring. 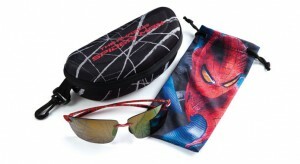 Emulating the superhero’s unique abilities, each pair of sunglasses are individually numbered and come with a custom-branded case, storage pouch, and package. 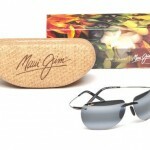 Maui Jim Sunglasses has a variety of frame types to choose from. There are a variety of shapes to complement any face shape. 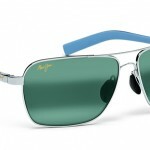 In 2004, PolarizedPlus®2 technology revolutionized the sunglass market – patented, colour-enhancing treatments in the form of rare earth elements were added to Maui Jim lenses to really boost the colours your eye takes in. Polarized Plus and Polarized Plus 2 lenses block 100 percent of UV rays and “manage” blue light without interfering with colour balance or perception. 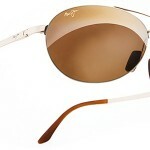 All three types of glare (reflected, direct, and bounce-back) are compensated for with Maui Jim Sunglasses and the polarized filters absorb 99.9% of reflected glare. The bi-gradient mirror coating mimics the effects of squinting, thereby minimizing direct glare; whilst the anti-reflective coating absorbs bounce-back glare, which is reflected from behind or to the sides. In 2006 a new 24,000 sq ft state-of-the-art direct surfacing lab was built to ensure precision prescription optics. 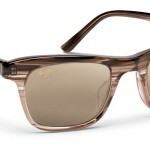 A year later, MauiReaders® were introduced. 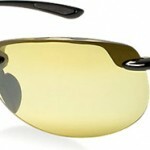 MauiPassportTM followed in 2008, offering prescription wearers wide views and outstanding acuity. That same year, the new MauiHTTM lens brought clarity to low-light conditions.